Tubi March 29 announced the launch its ad-supported VOD service on Cox Contour giving the pay-TV operator’s subscribers free access to more than 12,000 movies and television series. Cox subs are able to watch movies such as Up in the Air starring George Clooney and Anna Kendrick and Rango starring Johnny Depp and Isla Fisher, as well as TV series such as “Xena: Warrior Princess,” “The A-Team,” “Major Dad,” “Dog the Bounty Hunter” and “Alf,” among others. San Francisco-based Tubi claims to be one of the most-watched apps on the world’s largest platforms, including Amazon Fire TV, Roku, and Android, among others. Tubi’s partnership with Cox Contour marks its second MVPD deal after Comcast Xfinity X1, and remains the only AVOD streaming service with distribution as a standalone app. Cox Contour’s library of apps also includes Netflix, YouTube, YouTube Kids, iHeartRadio and NPR One, as well as a sports app that shows live stats and scores on the TV screen. Tubi TV, the advertising-based video-on-demand service, Jan. 30 announced plans to spend more than $100 million on content in 2019. 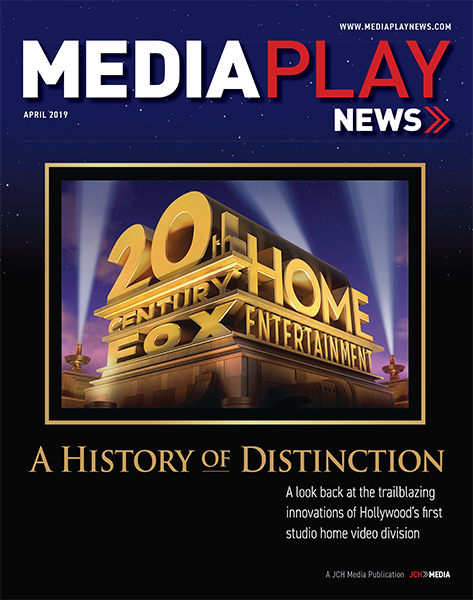 The San Francisco-based service currently features a library of more than 12,000 movies and television series from more than 200 content partners, including most major studios. Launched in 2014, Tubi said viewership increased 430% in 2018 compared to 2017, with December generating nearly as much content streamed as all of 2017. The company said it turned a profit in the fourth quarter, ended Dec. 31, 2018, with revenue up more than 180% in 2018. 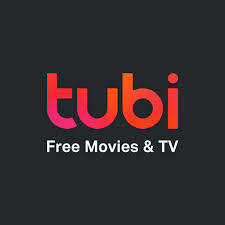 More than 1,000 advertisers ran spots on Tubi, including consumer products and automotive advertisers reaching audiences via ads on movies and TV shows. Late last year, Tubi became the third streaming service to be made available on Comcast’s X1 platform — behind Netflix and YouTube. The service plans to launch beyond the U.S. and Canada, with the first territories expected to be announced this quarter. 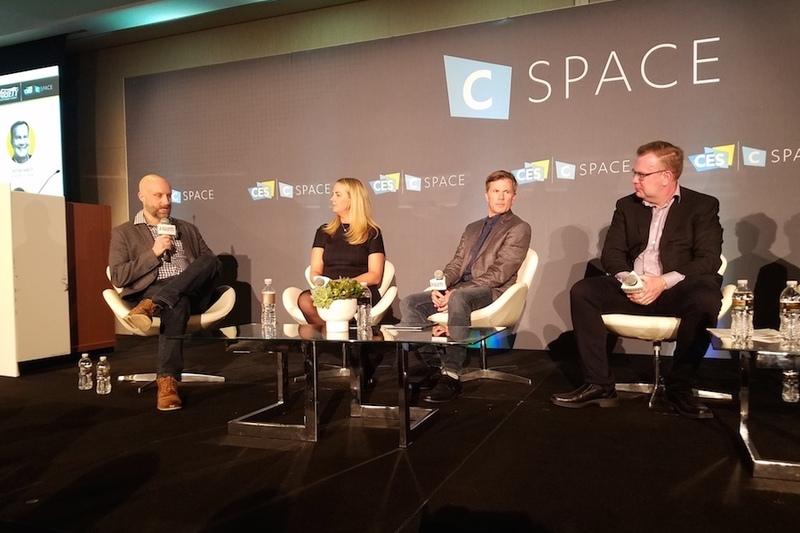 LAS VEGAS — Speakers discussed the variety and expansion of online services, as well as strategies to cut through the content clutter and engage the online entertainment consumer during the panel “Into the Zeitgeist — The Direct-to-Consumer Entertainment Economy” at CES Jan. 9. The panel took place at the Variety Entertainment Summit during the Las Vegas show. The advent of pending services from the Walt Disney Co., WarnerMedia and Apple “certainly makes our lives more interesting,” said Hulu’s Kelly Campbell, adding the question is if they can scale quickly. 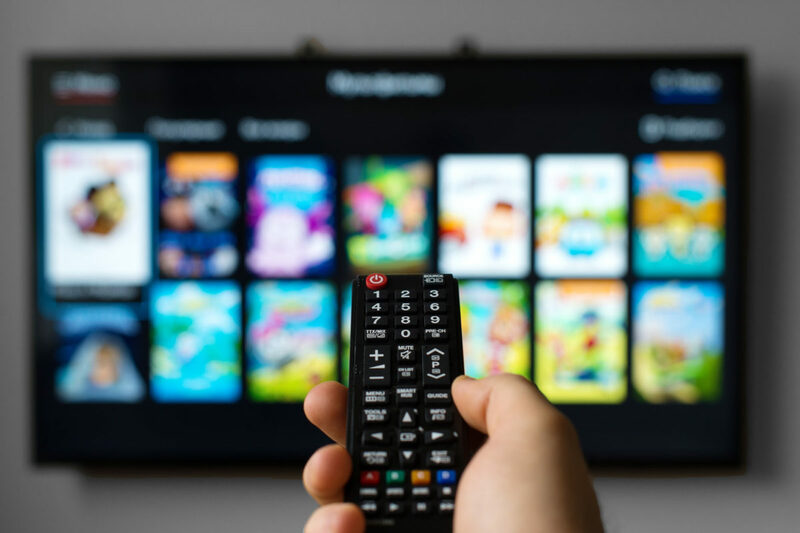 Farhad Massoudi, of the AVOD service Tubi, said there was a limit to what average consumers will spend on subscription services and that it was “ludicrous” that average income folks would subscribe to a growing smattering of subscription video-on-demand services. That’s where ad-supported platforms such as Tubi, which sports a movie and TV library much bigger than Netflix, come in, he said. “Most SVOD services are going to struggle,” he said. FandangoNow’s Cameron Douglas doesn’t consider these services competitors to the company’s transactional VOD business. “We’re really agnostic as to what people are consuming and where,” he said. In fact, they successfully distribute Amazon’s “The Handmaid’s Tale” and would love to have a transactional offering of Netflix’s hit Bird Box. Whatever the distribution model, engaging the consumer is key, panelists said. “We always want to super serve the super fans,” said Discovery Networks’ Peter Faricy. Discovery along with the PGA Tour created the Golf TV brand, which underpins a new live and on-demand international video streaming service specifically for golf fans. Another way to attract consumers is by offering products that serve their needs. “Consumers want choice, flexibility and control,” Hulu’s Campbell said. To that end, Hulu offers the choice of live, ad-supported and ad-free subscription options. FandangoNow’s Douglas said the VOD service leverage’s its relationship with online movie ticketing platform Fandango by “taking 60 million Fandango uniques every month” and touting availability of transactional digital movie and TV offerings for home viewing. “The [transactional] space is growing about 10% each year, and we are tripling that growth,” he said. The service also attracts consumers with superior content quality, such as 4K UHD titles and — through a deal just announced — Imax content. YouTube’s Neil Mohan said the online behemoth, which adds 400 hours of content a minute every single day, serves its viewers with recommendations that cater to them. “The recommendations that we give to you should really speak to you,” he said. Tubi, too, uses recommendation algorithms to serve its audience, Massoudi said. The content itself should also engage consumers, said Conde Nast Entertainment’s Oren Katzeff. His company, which he said has some of the most binged shows on Netflix, creates content in a way that makes viewers want to watch more episodes. He said engaging consumers also requires looking at data to see not just what they want, but when they want it and how they want it. Ideally, content should build a relationship with consumers. “From a creation standpoint, how do you create content that people not only want to watch [but to comment on and engage with further],” he said. YouTube has quietly begun offering catalog studio movies for free on its website, including titles such as Legally Blonde, Rocky IV, Zookeeper and The Terminator, among others. The ad-supported streams appeared last month alongside new releases promoted to buy or rent on YouTube.com (i.e. Google Play). Indeed, with most of the titles already cycled through retail channels, including DVD, Blu-ray Disc, transactional VOD and SVOD, marketing the IP through the broadcast TV model online to more than 1 billion users offers incremental revenue opportunities for all parties involved. With targeted advertising seen as a new way for marketers to reach select demographics, eMarketer estimates YouTube could generate billions in revenue annually from ad-supported movies. Indeed, to help market the Feb. 9, 2019, theatrical release of The Lego Movie 2: The Second Part, Warner Bros. Pictures and YouTube offered free streaming access to the original Lego Movie on Black Friday embedded in an online ad. The promotion marked the first time YouTube rolled out a full-length movie within an ad.